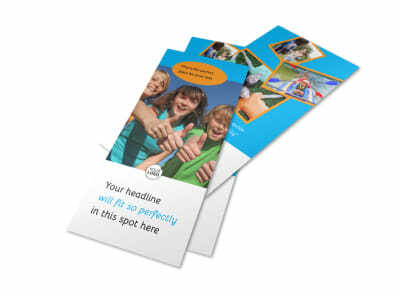 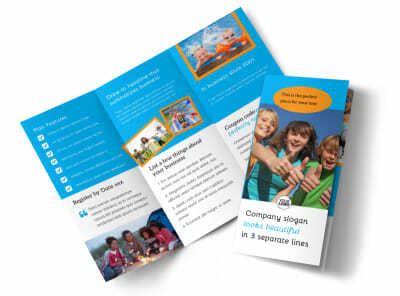 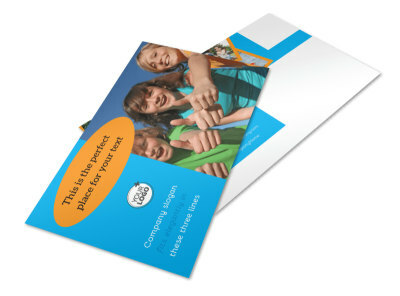 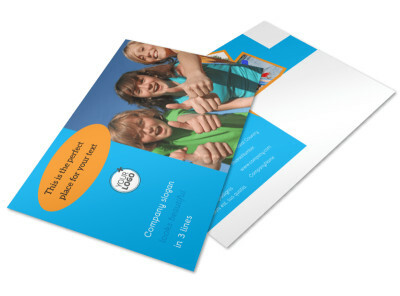 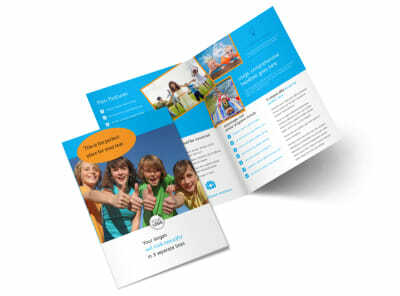 Customize our Summer Camps Business Card Template and more! 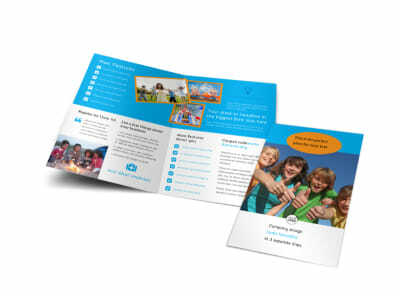 When campers have questions, be sure they have your summer camps business cards on hand so they can reach out. 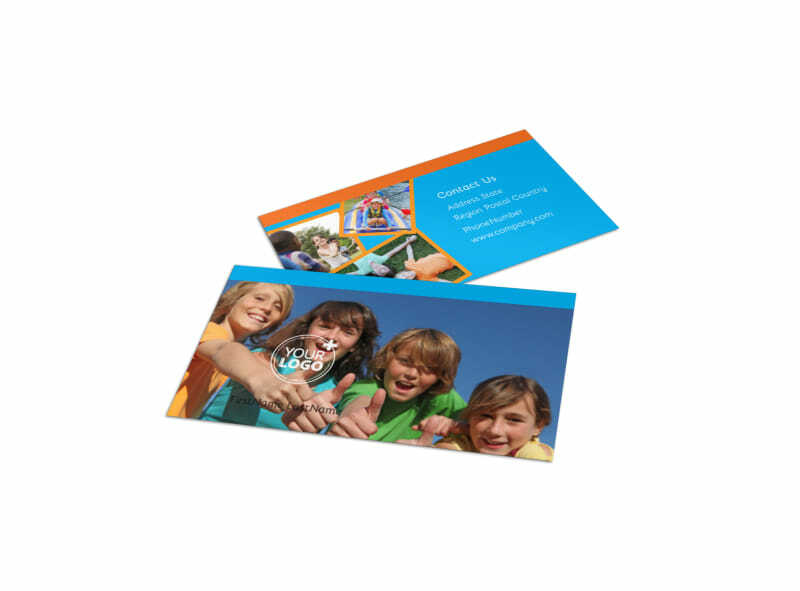 Customize your card around any of our templates; add your logo, slogan, tagline, and multiple avenues for contact, including your phone number, email, website, and more. 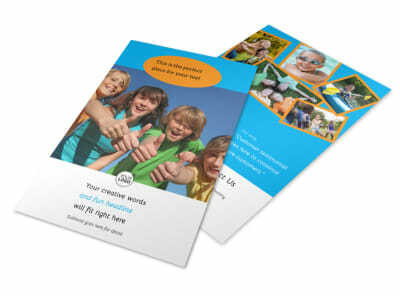 Drop the s'mores and get busy on your design today!